Invoicing application for the self employed and small businesses. 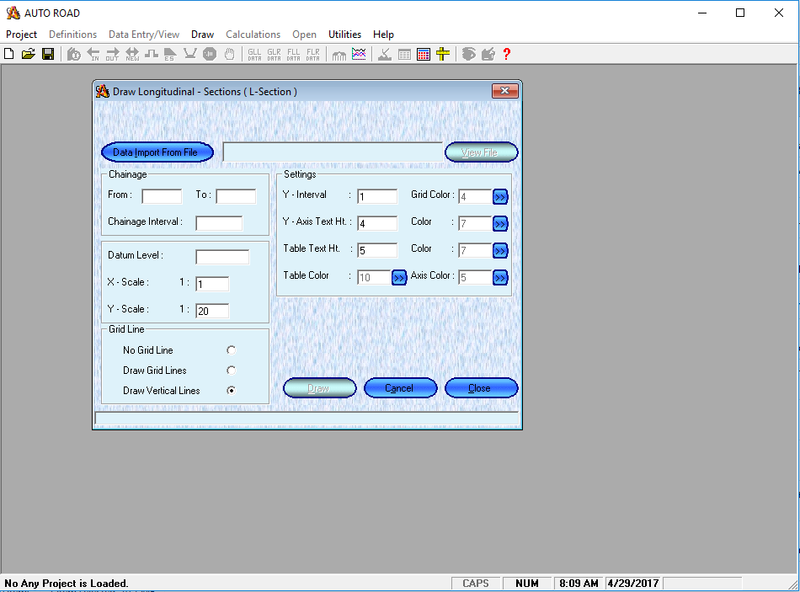 Calc Pilot allows you to perform calculations inside a document. For example, you have an expression "2+3=". If you press a hotkey, then you\'ll see the result: 2+3=5.00. Instant Quote Professional is a feature rich application designed for any business that requires quotes and invoices. Create quotes in seconds! Supports US, UK/VAT, Canadian and Australian GST systems.